He has spanned five decades as one of the world's most loved singer-songwriters, and he's still going strong. 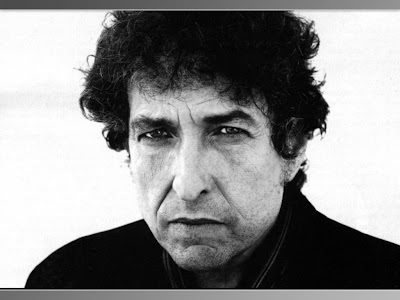 But as if that wasn't enough, Bob Dylan, the musician, poet, and living legend has confirmed that he is further extending his record as the ultimate artist, by putting some of his own pictures on display. It wasn't immediately clear what the pictures will portray. But some are said to be notable for their vibrant colours. The description reflects Dylan's extraordinary array of music over the years, earning him the name-tag Voice of a Generation.